We have just celebrated BMG Foundation’s 23rd anniversary. 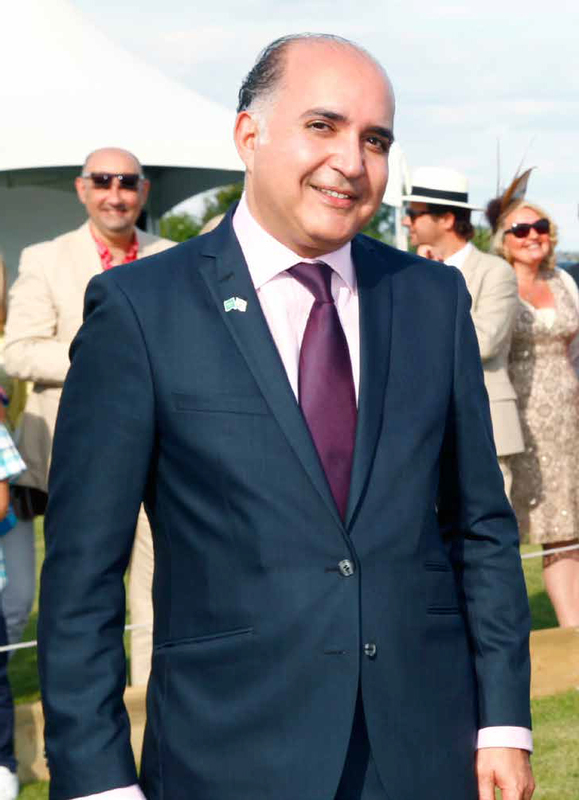 I am humbled and proud in the manner in which our communities and the two great nations, Saudi Arabia and The United Kingdom, have teamed up to spread awareness of the issues that have burdened my soul and perplexed my mind for the past score years: water scarcity and safe driving. Annually, BMG Foundation campaigns tirelessly across universities nationwide to engage and encourage students to take part in “Safe Driving, Life Saving”, “Our Water, Our Life” and “Our Health, Our Crown” competitions. The doing right is not only the most honorable course of action – it is also the most profitable in its results. It is my sincere and earnest wish that our communities today and future generations, have their full share of clean fresh water, safer roads and healthy life style. Spreading its wings further, the Diplomacy of Art has taken its interests internationally on an educational school trip of mystery and adventure to the magical areas of Cappadocia, Turkey, and southern of Spain. Visits to these beautiful areas of harmonious shape and color yielded an educational program offered to the schools and intellectual groups in the form of a five day trip of discovery. On the business front, our annual Summer Retreat is becoming a unique meeting place among government officials, executives and diplomats to exchange views and ideas which serve and impact our national economies. The 2030 Saudi Vision will be the core subject of our Retreat. With a score years behind us, and many more ahead, we look forward to you, friends and countrymen, to continue the positive impact on our communities.